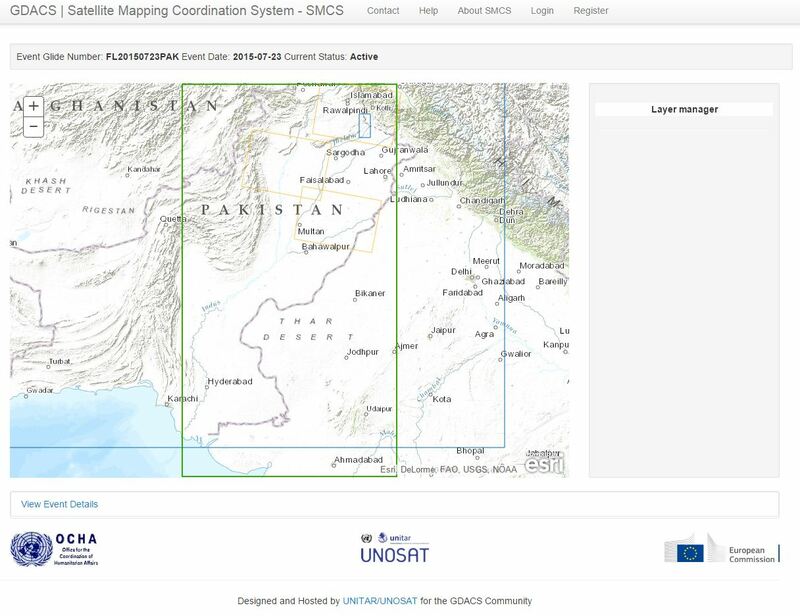 The Global Disaster Alert and Coordination System (GDACS) Satellite Mapping Coordination System (SMCS) Event pages allow experts to see which entity is working on what type of analysis and where they are working for a given event. This contributes to improved coordination and to reduce duplication of efforts. The SMCS can also be seen as a metadata archive for past events and operational coordination tool for satellite image analysis professionals.